Looks and function are only the beginning for Milligram Studio. In our measured design process we seek materials that are superior and unique, manufacturing partners we trust and then produce our ranges in the most responsible way possible. Every design decision is considered. Materials change the way we interact with an object. Textures and manufacturing techniques are all carefully considered to offer quality, longevity, functionality and to bring you joy. By choosing natural palettes we celebrate the true essence of a material, how it functions and how it can be best utilised to realise our vision. Everyone needs friends – particularly clever and creative ones! So we’ve partnered with individuals and organisations that are amazing in their field. From Melbourne designer, Beci Orpin, to Kaweco pens in Germany – our collection features some collaborations we’re so excited to share with you. We believe that colour is as sensorial as touch. Colour plays a huge role in our designs as the sight of a shade or tone has emotive qualities that can elevate a simple shape into something visually interesting. We always start our process by finding colours from natural sources as inspiration. We’ve also investigated natural dying and natural materials. And essentially we want to reimagine the familiar in new ways. 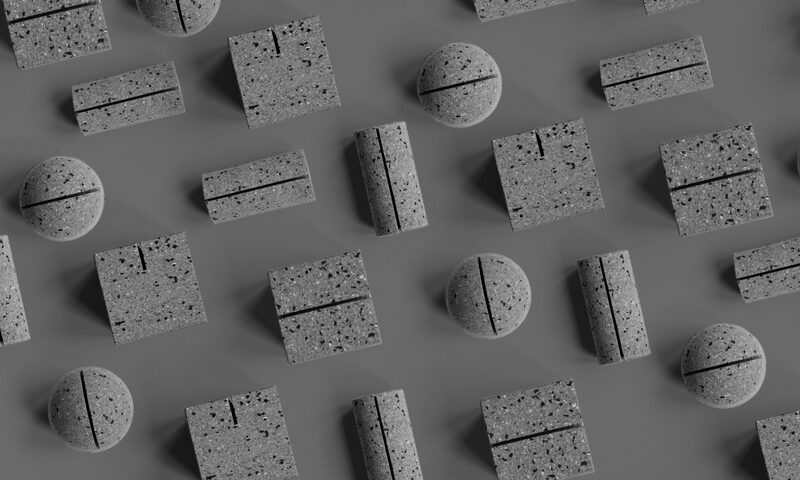 In our first collection we’ve brought in terrazzo patterns, treating it with bright poppy colours, changing the way we look at the traditional stone composite material. We’ve even mixed recycled rubber into cork to produce a terrazzo cork. As we keep challenging traditional ways of seeing or looking at something, we aim to to inspire curiosity and creativity. Colour is only the beginning. Interest. Surprise. Delight. Curiosity. Our aim to is always spark an emotion within you when you hold or own one of our creations. What’s life without a dose of oohs and ahhs? !